Have you ever wondered how to commit the perfect murder? Victor Smiley and his wife Joan have been married for a long time. But their marriage has reached crisis point, and Victor has decided that there is only one way to get Joan out of his life forever... but he’s about to get a nasty surprise. 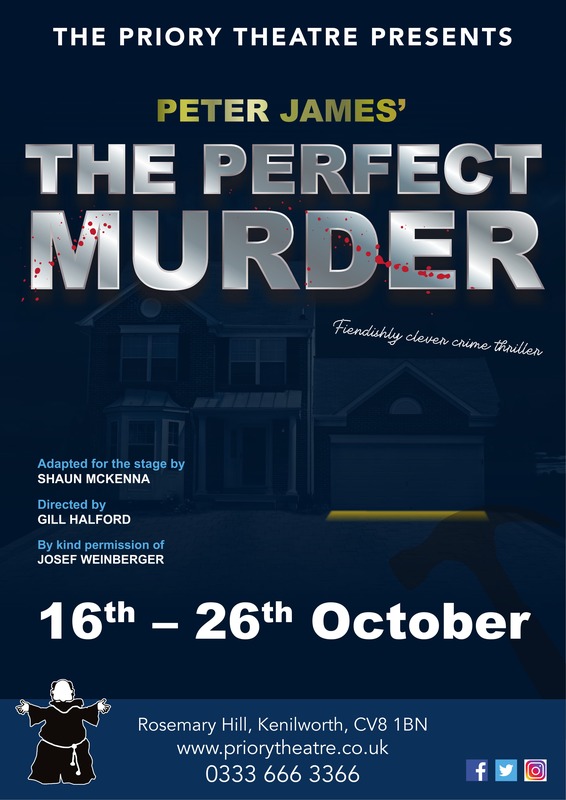 This highly entertaining dark comedy thriller is the ingenious and critically acclaimed stage hit of Peter James’ No.1 best-selling thriller, THE PERFECT MURDER.